Her latest book is I Swallowed the Moon: The poetry of Gulzar (HarperCollins India, 2013). The book focuses on the poetry of Hindi film lyricist and poet Gulzar, placing him as a Progressive Poet in Popular Culture. Your book on Gulzar is based on your PhD thesis. Why did you zero in on Gulzar as a topic of your research? This is a question which has often been asked. Honestly, there is no specific answer for the same. I was always intrigued with the imagery and the way Gulzar saheb weaves his words in his writings. I have been reading his poetry, and listening to the songs written by him ever since I was child, and could always feel a distinct difference in his writings and that of his contemporaries. 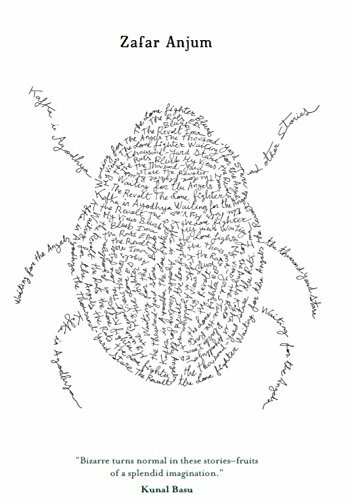 It was just that parallel that I could see between his writings, that I wished to analyse and dot the connecting points in his poetry. Being a Gulzar scholar, can you tell us how much research (critical analysis) has been done on Gulzar’s work by others? I am not aware of any other research being done on Gulzar saheb’s works. 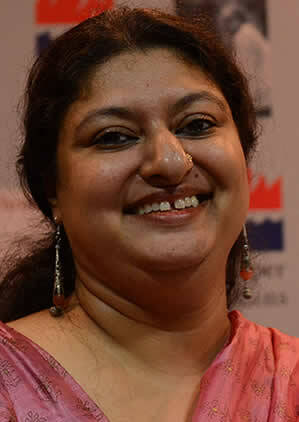 With regard to books, there are three book on Gulzar saheb – Because He Is, written by his own daughter, Meghna Gulzar, which has a lot of personal narratives. It is a beautiful book which looks into the person that he is. Then there is Saibal Chatterjee’s Echoes & Eloquences: The Life and Cinema of Gulzar where he has looked at Gulzar saheb as a filmmaker, talking of the films that he has directed, and finally, Nasreen Munni Kabir’s In Company of a Poet which is an indepth conversation with the Gulzar saheb, not only about his writing but also about the changing trends in Hindustani cinema. How do you evaluate Gulzar the poet and Gulzar the lyricist? Which one of them is more famous, and which one has made a bigger contribution to the Hindi or Urdu poetry? Question: There are poems in your books which are also used in your films. The similes are the same, the imagery is the same. But when you are writing for the film media, do you sometimes feel that it is restricting your creativity? Answer – Gulzar: No. There is creativity in the film itself. What has it got to do with any creativity from an outside force? I am creating for the film. So, it depends on me how I create for the medium for which I am working. If I am creating a film set, it would have to be made of glass. Just because I am a jeweller, I should not ask for diamonds. I will have to be able to make it with only glass. And I should know how perfect I can get and give you an illusion of a diamond with glass. That’s my profession. With regard to the point as to which one is more famous, it is obviously, his film poetry. That is the popular medium through which he reaches the masses. However, the kind of poetry that he writes, he strikes a chord with the literary circles too. Again, about the question on Hindi/Urdu poetry, I want to point out that the language that he writes in, is Hindustani. 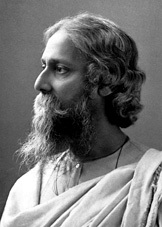 And his books are published in both the scripts – the Persian script as well as Devanagri. So, the language remains the same, it is just the script that changes – with the intention of reaching out to more and more people. Would you consider Gulzar a popular poet (lyricist) or a serious one who has enriched Hindi/Urdu poetry? How does he compare with poets/lyricists such as Kaifi Azmi and Sahir Ludhianvi? I again come back to the point – that Gulzar is a poet who bridges the popular with the literary. I think he is a Progressive Poet in Popular Culture. With his distinctive use of language and imagery, I can say that makes Gulzar conscious as a poet and it is the depth of the poetry which has solid roots in India’s rural and folk tradition as well as the cultural and philosophical depth of Indian thought. With regard to comparing him with other poets, I personally feel it is unfair to compare any two poets. All poets have their distinct style and are writing with certain notions that they wish to achieve. There are times when I find similarity between Gulzar and Sahir, on the account, that both their works are used interchangeably – their non-film poetry features in films and vice-versa. 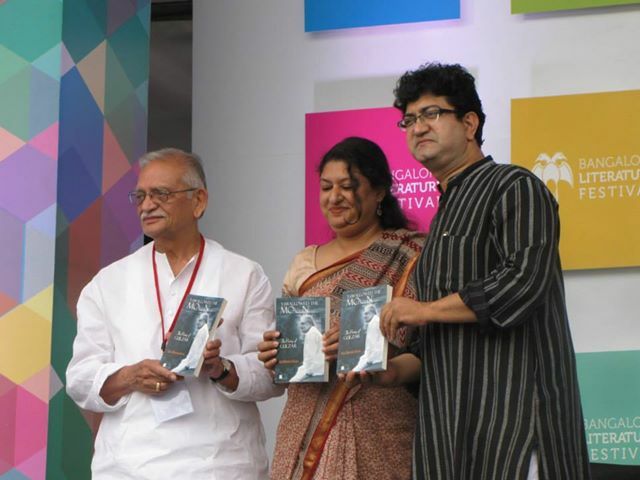 How was your experience of working with Gulzar in bringing out this book? As mentioned earlier, this book has been adapted from my PhD thesis. I met Gulzar saheb when I was nearly through with the analysis, and I wanted to interview him for certain gaps that I had in my analysis. (The interview is appended in the book). Apart from answering to my queries, he came across as someone who is extremely warm and approachable. The sensitivity that one finds in his works, shines through in his personality. Later, after the interview, every time, I would get stuck, looking for a source, he would send it over. For instance, I had read in some magazine, that a year after the film Dus Kahanaiya was released, the producer of the film, Mr Sanjay Gupta had approached Gulzar saheb to write a poem for each of the story and the same was brought out on a CD. Unable to find the said CD, I wrote to Gulzar saheb, asking him where to find it. In response, I received the CD in a courier a day later. I have translated the screenplay of Premchand’s Godaan, that was written and directed by Gulzar saheb for Doordarshan screened about a decade ago. 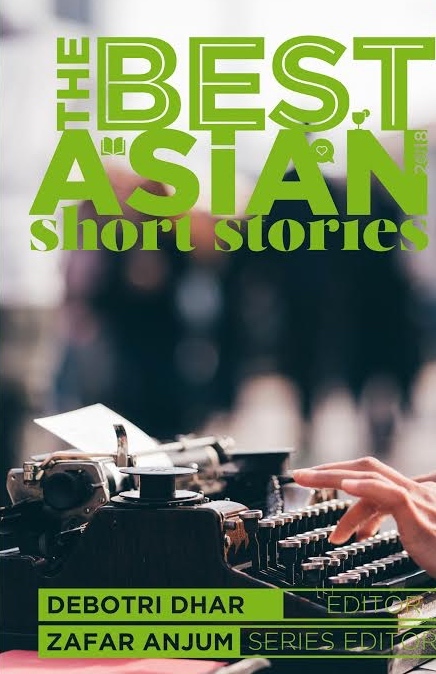 Roli Books is bringing it out, scheduled for 2014. The next book that I am writing is a part of the film series that HarperCollins is bringing out, and I am writing on the 1975, Sanjeev Kumar and Suchitra Sen starrer film, Aandhi. This book is scheduled to be released in 2015. 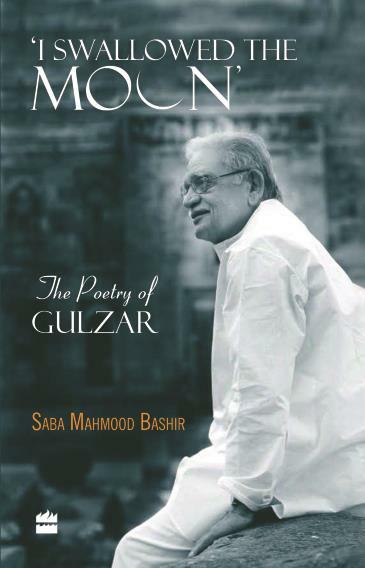 Posted in Authors, Book, Features and tagged Bollywood, Gulzar, I Swallowed the Moon: The poetry of Gulzar, Saba Mahmood Bashir. Bookmark the permalink.